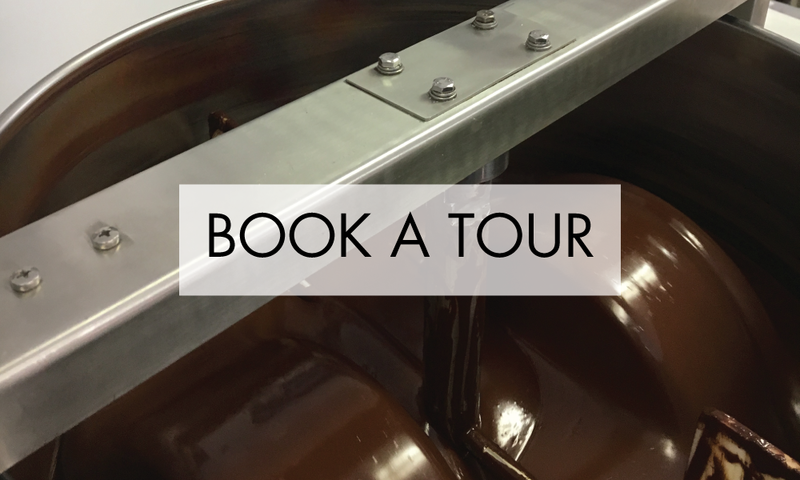 Unlike other chocolates, each Vicuña Bar truly starts from scratch. 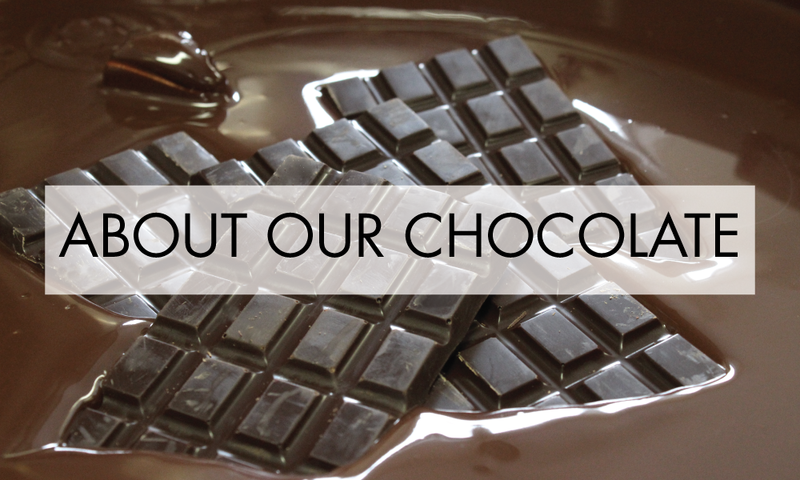 We pay close attention to every detail and insure the highest quality, best-tasting chocolate ever. Using hand-selected, ethically-sourced cacao and pure cane sugar as the only two ingredients, each bar is stone-ground to creamy perfection. The result? A pure, complex, and authentic chocolate in the South American tradition. Visit Our Specialty Cafe & Chocolate Factory! Learn what it takes to truly start from scratch and journey from bean to bar! We ♥ our wholesale customers! Subscribe to Our Mailing list and save 10% on your first order with us! Thank you for signing up! Happy chocolate tasting!